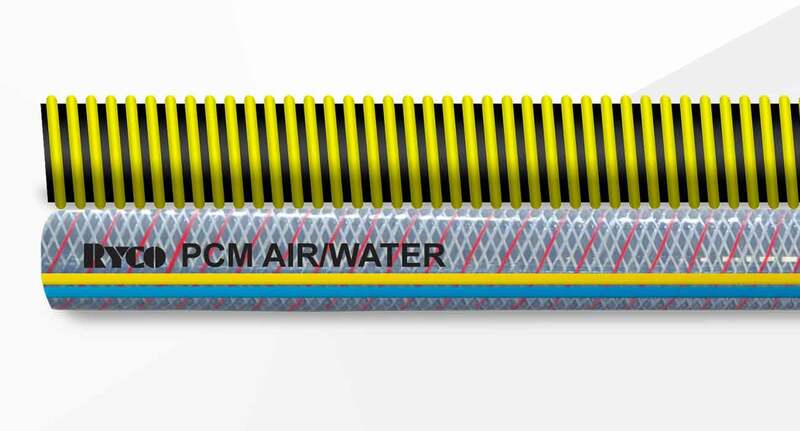 RYCO PVC Air Water Industrial Hose that suit a range of applications. 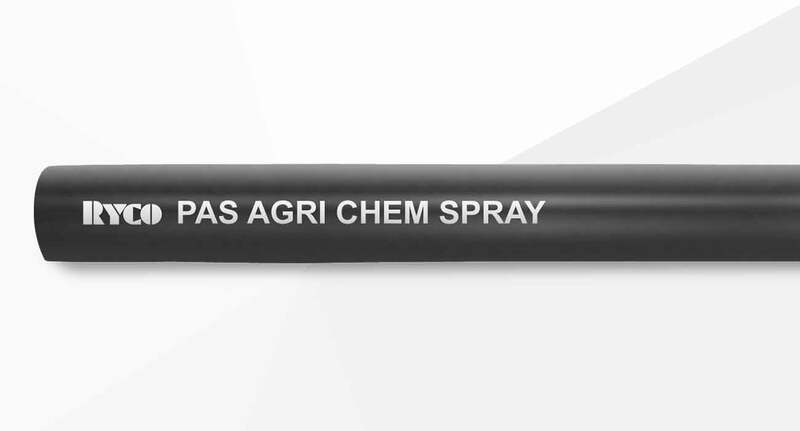 RYCO PVC Chemical Acid Industrial Hose that suit a range of applications. 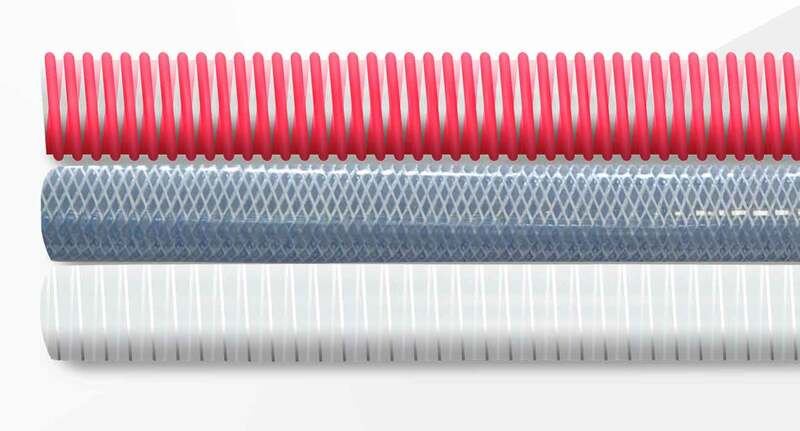 RYCO PVC Food Beverage Industrial Hose that suit a range of applications. 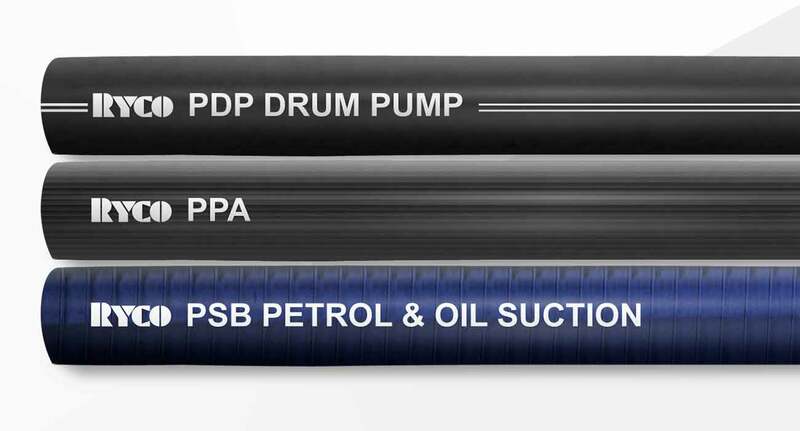 RYCO PVC Fuel Oil Industrial Hose that suit a range of applications. 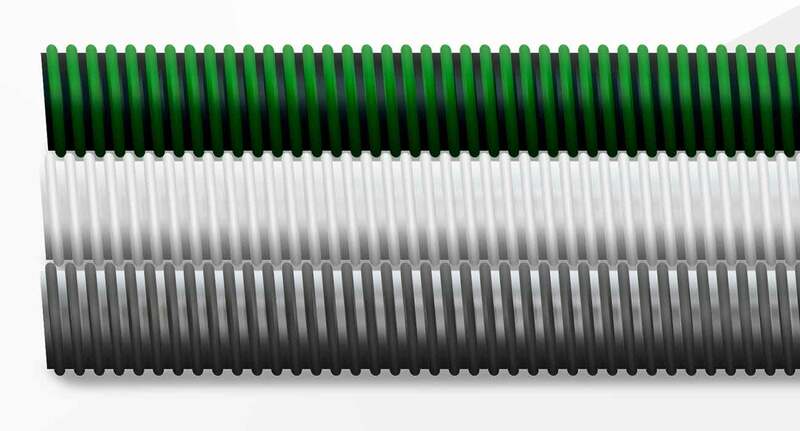 RYCO PVC Material Handling Industrial Hose that suit a range of applications. 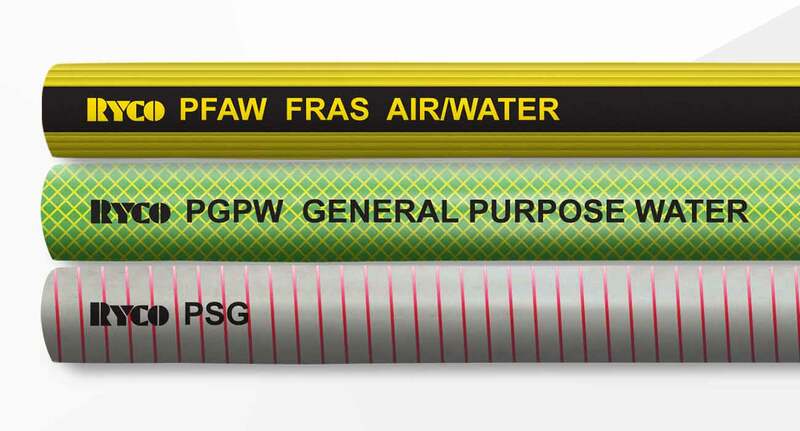 RYCO PVC Multi-Purpose Industrial Hose that suit a range of applications. 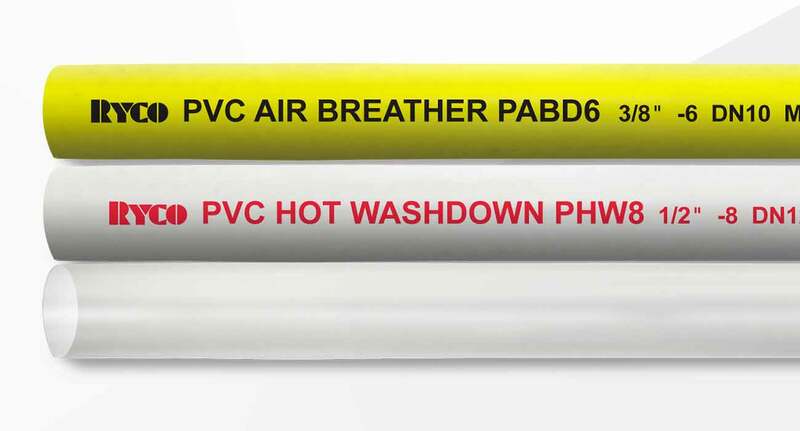 RYCO PVC Specialty Industrial Hose that suit a range of applications.